Serenity fans rejoice! 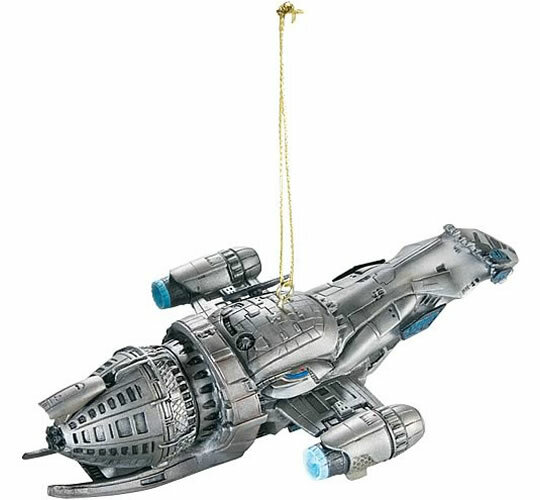 You’re sure to love this plastic ornament featuring the star of the show– that rogue ship with attitude– Serenity! 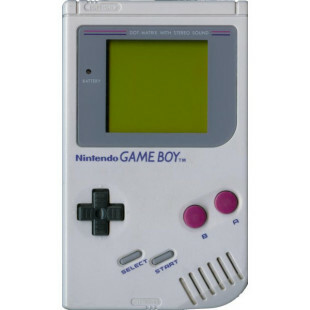 It comes in full color and measures 3 1/2-inches wide x 6-inches long. Included are a display base and a hanging hook. Impress all your fugitive passengers and outlaw crew! 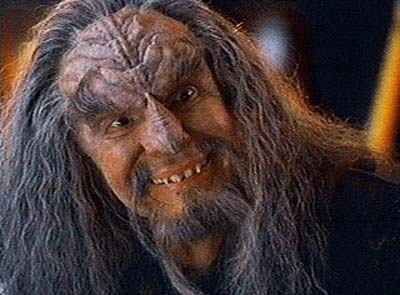 A: NONE:  Klingons aren't afraid of the dark.